At the heart of the Society is our membership of currently 147 Society shareholders. 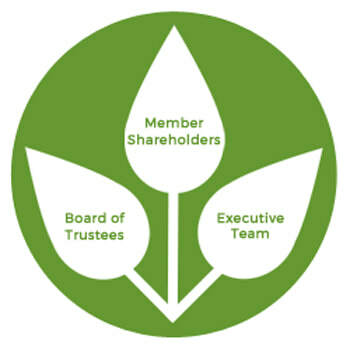 Every shareholder is a member and co-owner of Lauriston Farm Limited and will get a stake in key decision making such as deciding who is on the Board and on resolutions at our AGM. ​Under the law governing Charitable Community Benefit Societies, regardless of how many shares you own, everyone has one vote. Our rules permit us to pay interest on the community shares we issue, however it is unlikely this will happen within the first five years, and only then will it be at the discretion of the directors. The benefit of share ownership is therefore more social and environmental, knowing that your involvement is enabling a sustainable future for the farm. You will also get first call on all our farm produce which includes biodynamic organic beef, lamb, eggs, vegetables and fruits. In the future, as we expand, chicken and pork will also be available. Sometimes we run freezer sales at Member Days, usually at the end of the summer, where all meat is discounted. All our workshops, talks and other events are circulated to members ahead of the general public. As we are a society, we welcome members getting involved. There are a wide range of areas you can help in. For example, existing members volunteer in the garden, helps with craft activities, take photographs for publicity, assist with administration, help with accounts and give advice on aspects of working with vulnerable adults. If you have a particular interest or skill then there may be the opportunity for you to use this as we develop and grow our Community Benefit Society. The ability to bring people together is one the key reasons we chose the CBS model for our farm business. The Board of Trustees ensure the Society complies with its rules in a legal manner. Trustees generally do not receive a salary for their work. Our Board consists of a Chair, a Secretary, two Trustees and the Farm Director. Christiane has been volunteering at the farm for five years. Born in Paris, she became a teacher and moved to England after marrying, finally settling in Essex in 1984. She is an experienced Reiki therapist, runs self-development workshops and is an active member of the Colchester anthroposophical study group. ​Kai is a Director of the CCBS Board. 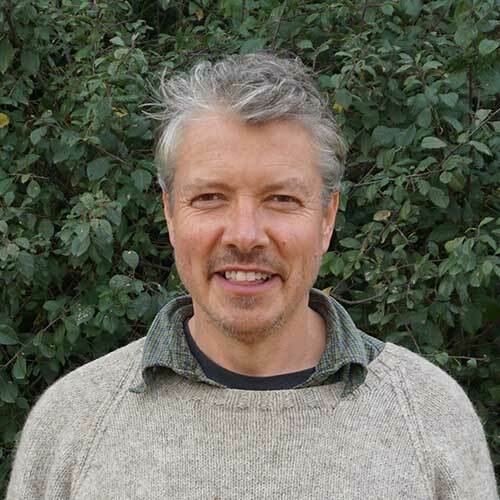 Born in Germany, Kai has over thirty years of experience in biodynamics and has helps to develop biodynamic apprentice training across the UK. 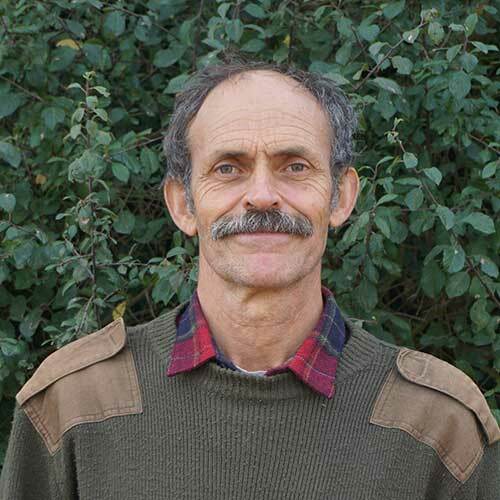 He has worked at Oaklands Camphill Community and Ruskin Mill and is currently course-leader at the Biodynamic Agricultural College. 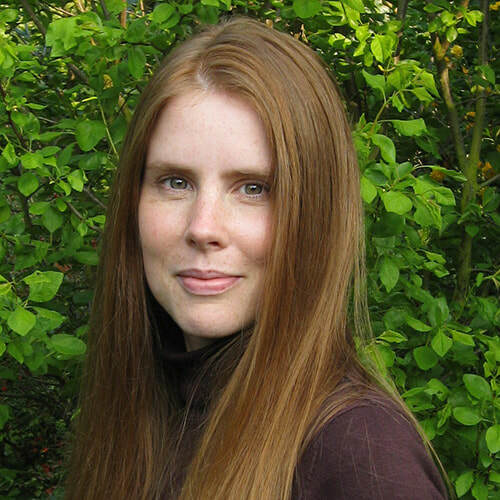 Odilia grew up in Kings Langley surrounded by Anthroposophy and Biodynamics. She teaches children with severe learning difficulties, helps to run the Biodynamic allotments in Kings Langley and is involved in the local Transition activities. She has been a member of the Biodynamic Association for over 20 years and is now a trustee. She is a director of Ways to Quality UK and Ireland and a member of Lauriston Farm Limited. Helen was born in Scotland and arrived in Essex in 1985. She has always had a keen interest in the environment, nature and ethical farming and became a shareholder in the initial offer. After attending the farm's seven day biodynamic course, Helen was keen to find a way of giving practical help to the Society. The Executive Team are responsible for the day-to-day running of the farm. It is made up of paid employees and volunteers. Spencer was born in Maldon, Essex and begun building the farm business at Lauriston in 2004. Within the CCBS, he sits on the Board of Trustees too. Spencer is an active member of the Anthroposophical Society, a trustee with the Biodynamic Association and an attendee at the Maldon Quaker Meeting. Andre oversees all the general farm work including livestock and all the use and production of the biodynamic preparations at Lauriston. He was born in the Netherlands and graduated in 1981 from the Dutch Biodynamic College Warmonderhof. He has been the farmer and horticulturalist at a number of settings in the Netherlands and the UK, including Plasdwbl in Pembrokeshire and Laverstoke Park in Hampshire. Monique oversees all the vegetable and fruit production at Lauriston. 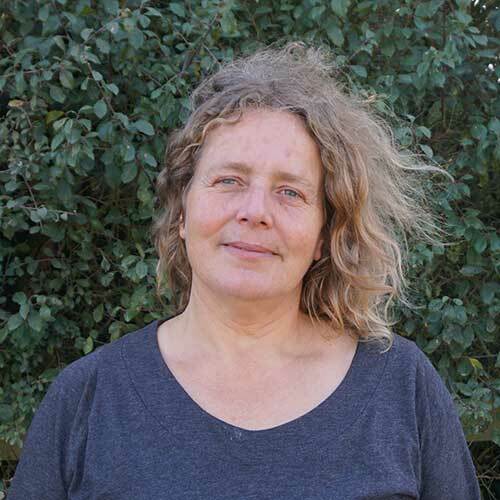 Monique was born in the Netherlands and graduated in 1982 from the Dutch Biodynamic College, Warmonderhof. She has been head gardener in a number of settings in the Netherlands and the UK including Plasdwbl in Pembrokeshire, Michael Hall in Sussex and Laverstoke Park in Hampshire. Julia is the farm's Communications Officer. Her love of nature began at an early age, having grown up near Epping Forest. She has worked in finance and the entertainment industry, and has also worked extensively on publicity and fundraising for ME medical research. Her interest in natural medicine and the healing power of food drew her to the farm, first as a member and then as an employee. 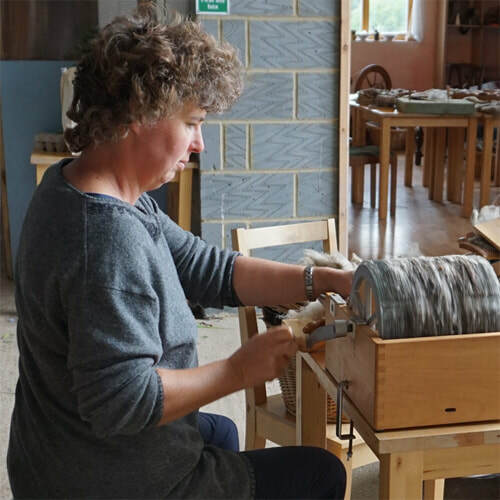 Lois runs the farm's Wool Craft workshops. Having been born and bred in New Zealand, Lois' love of sheep is unsurprising. She keeps a few Wensleydales, and keep to produce articles 'from sheep to shop': shearing, carding, spinning, natural dyeing and weaving. She became a farm volunteer after hearing Spencer give a talk, and finds Biodynamics an inspirational beacon of common sense. Sally grew up in Forest Row, Sussex and was inspired by Steiner Architecture, flow forms, biodynamic food and agriculture. She is a designer who has run her own business and has been involved with Lauriston for over four years, initially bring the DWP project to the farm in 2014.